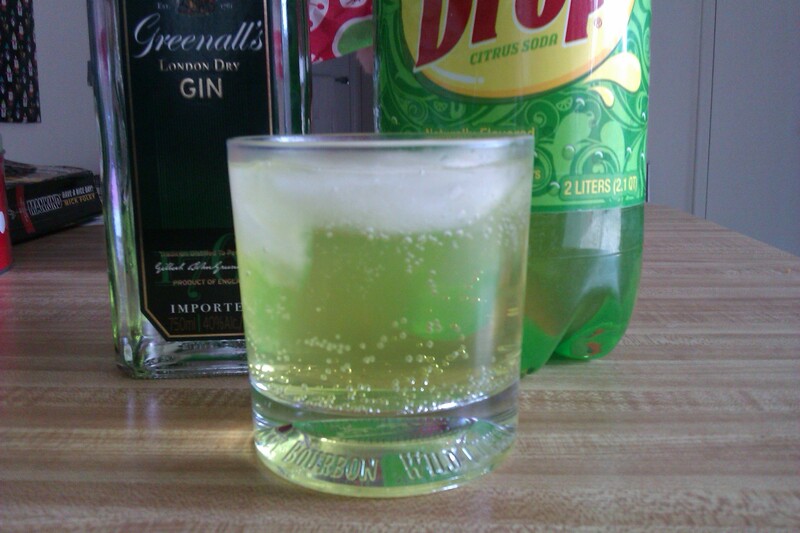 A simple mixture of Gin, in this case Greenall’s London Dry Gin and Sun Drop, a soda that has enough Caffeine to kill a moose. I mixed mine in a rocks glass over ice to great success. 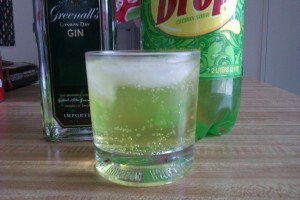 The yellowish green color of the soda just adds to the Quin Gon-ness, as the Master Jedi wielded a green lightsaber. The drink itself is sweet, so if you are someone with doesnt care for overly sweet drinks, its not for you! Enjoy it while watching The Phantom Menace on BluRay, review of the Saga on BluRay to come shortly! ← Geek Recipes: What to do with those Thanksgiving Leftovers.